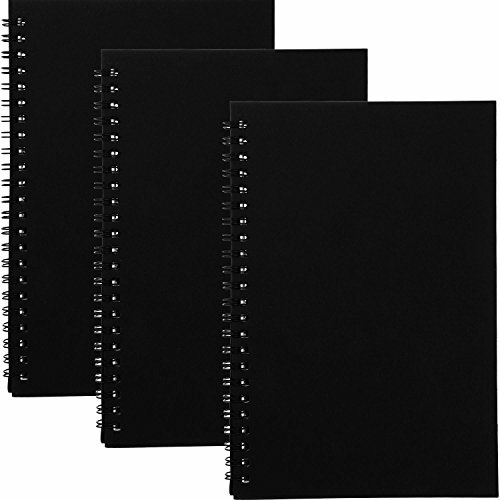 The binding makes it easier to open the notebooks, and it helps to keep the smoothness and comfort of writing. When laid flat, there will exist no unevenness, thus can provide you with a smooth and neat writing experience. Spiral sketch notebook with pure blank pages, there are no underlines, suitable for sketching, drawing, painting and so on. Can be applied as a journal, a diary, small sketches pads, class notebooks, working journals, scrapbooks, etc.